This is a blog with an ongoing life. A blog where I can update pictures and videos at different times to enhance the reading experience. In due course I would like to add a facility where readers can add comments on the places Natalie travelled and add pictures of their own. Hattie, who inspired the character of Spike. Portsmouth, where Natalie caught the cross Channel Feryy to travel to Le Havre. From Le Harve to Paris..
Moulin Rouge and can can dancers. An artist sketched her. Through the roof of Le Louvre. 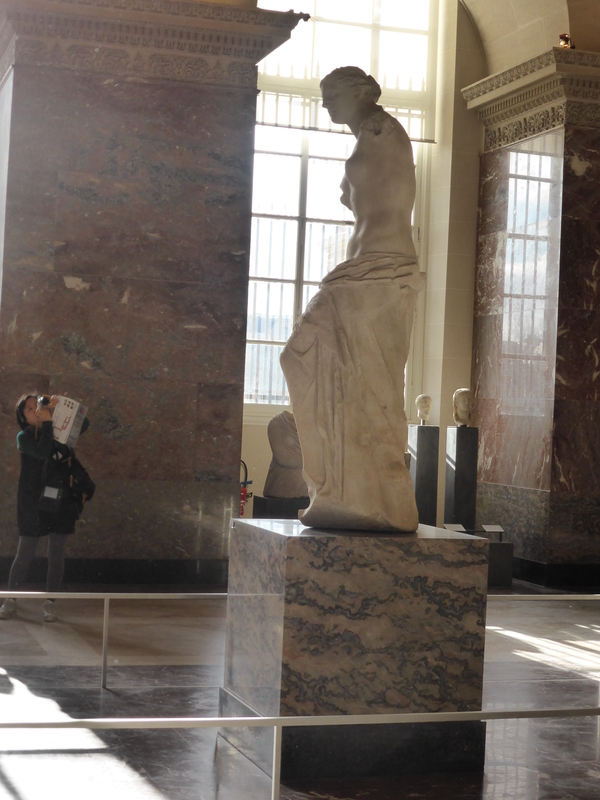 Mona Lisa in Le Louvre. Natalie stared at her in silent conversation. Sharing the experience of being a woman. 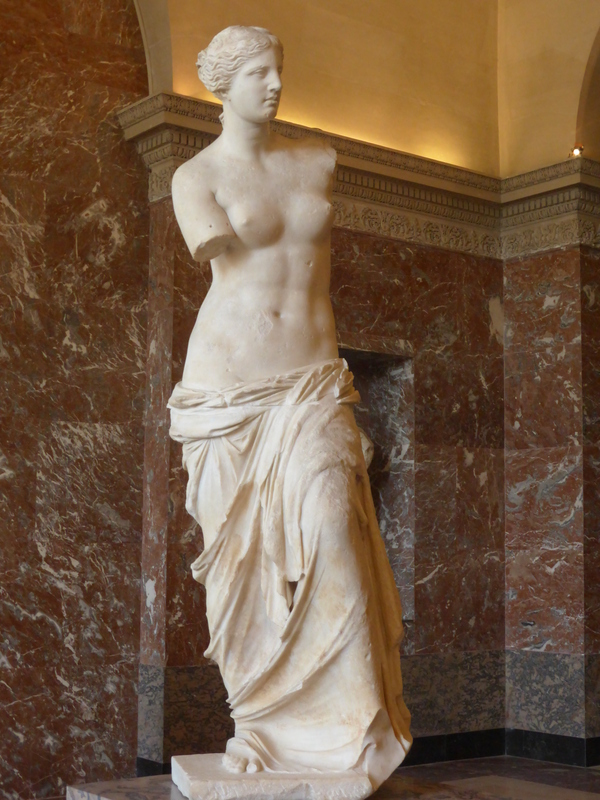 The Venus de Milo, Goddess of Love, in Le Louvre. Where Natalie stood and stared at her wanting the spirit of love to touch her marriage. The River Charente. Where Natalie went boating with newly found friends. Brandy. The bottle Natalie dropped.The glass she warmed the brandy in her hands before tasting. Bordeaux. Food and Wine. The map of where she was lost here was to too complicated to be interesting. No wonder she was lost. Lourdes. At the foot of the Pyrenees. The place where she parted company with John/George Lennon Bush a busker travelling companion. Lourdes where Natalie went with the busker. A mountain village in the Pyrenees. Honfluer France, where she walked with Gerry before returning home.